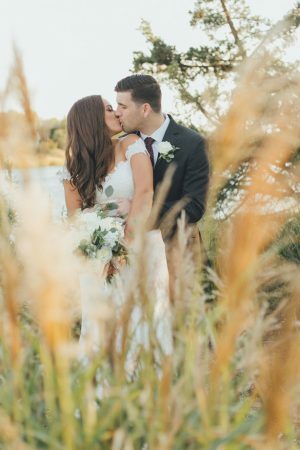 If you have yet to discover your wedding style, take a second get the inspiration wheels turning in our Wedding Galleries. 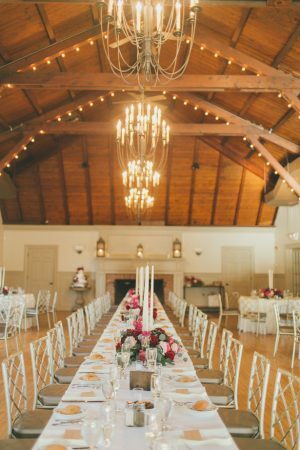 And if you happen to find yourself falling into the classic meets rustic camp? 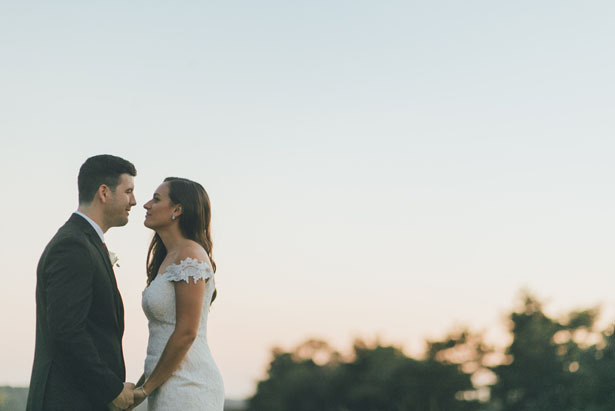 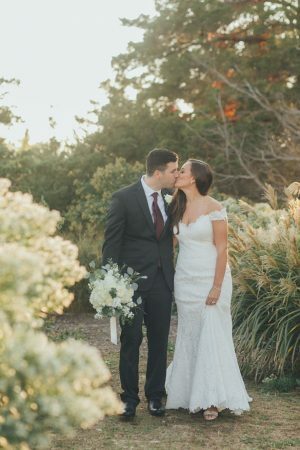 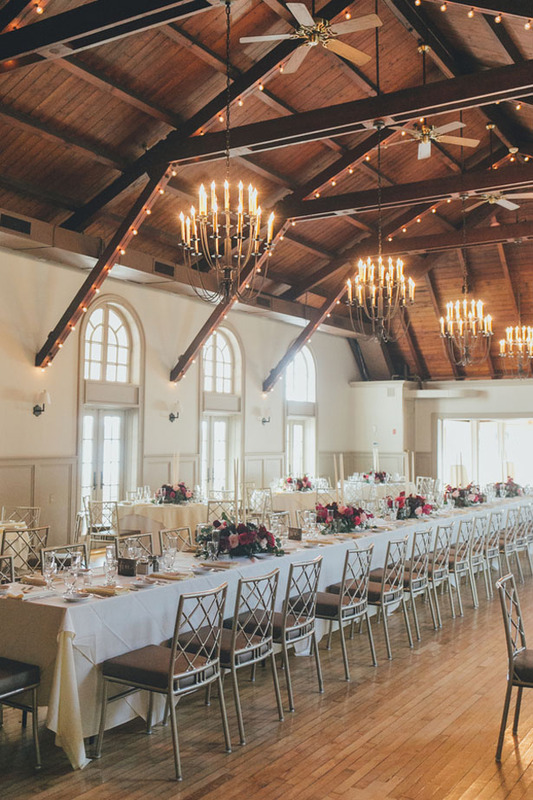 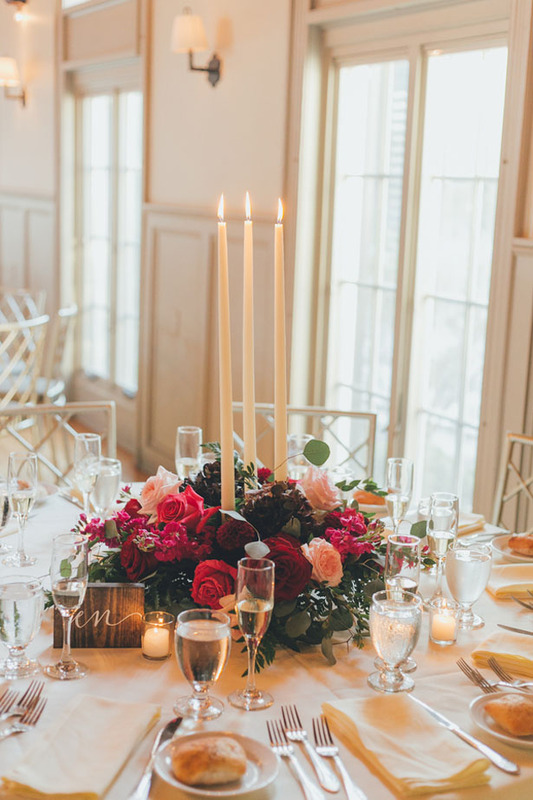 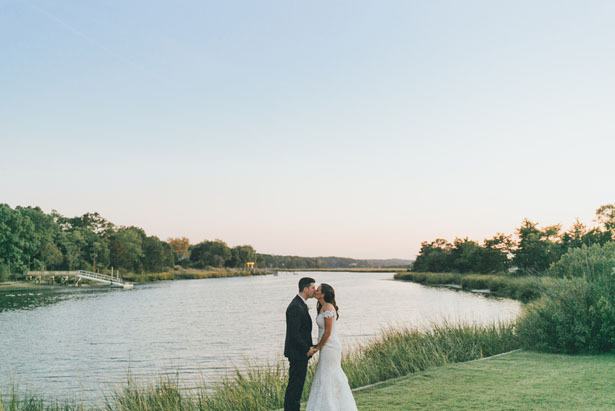 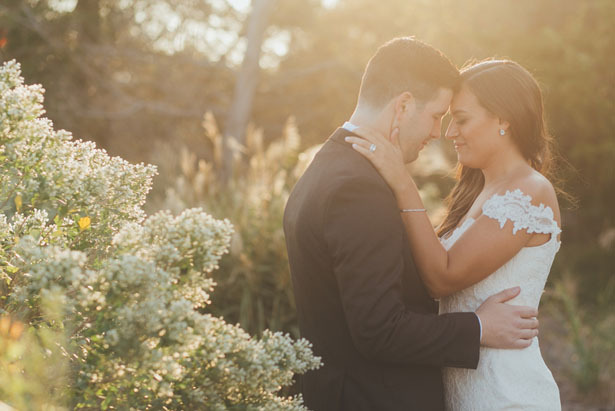 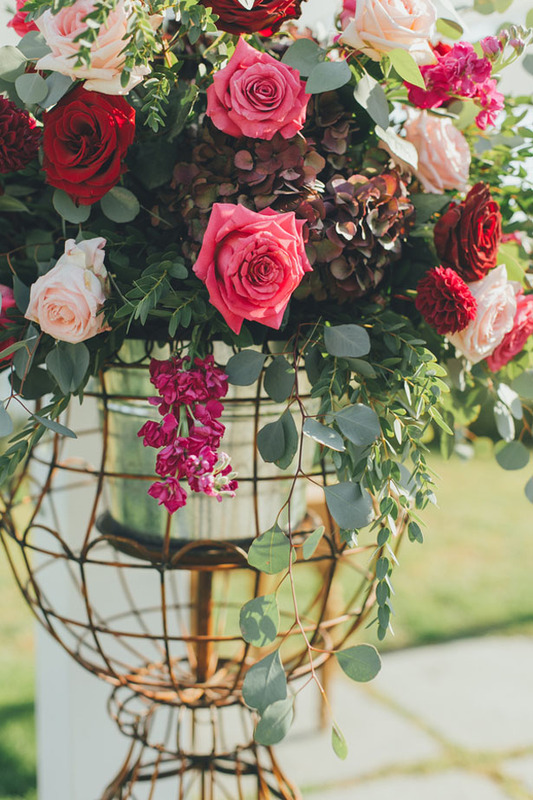 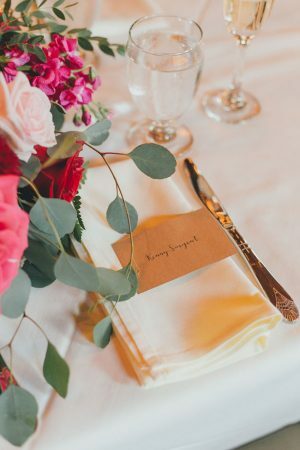 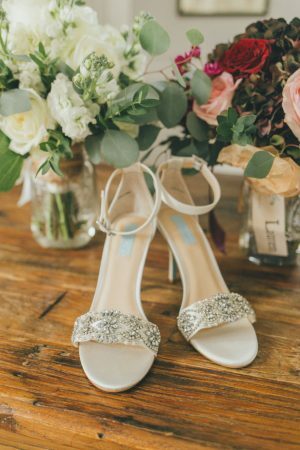 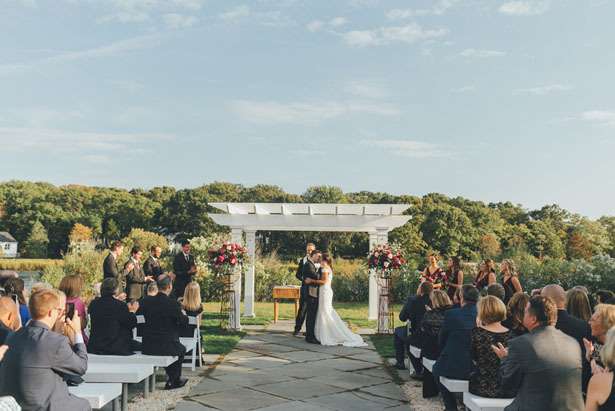 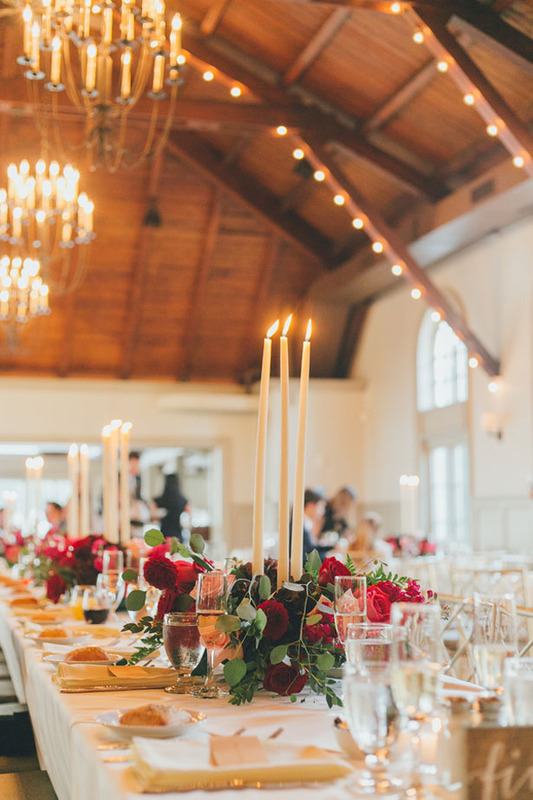 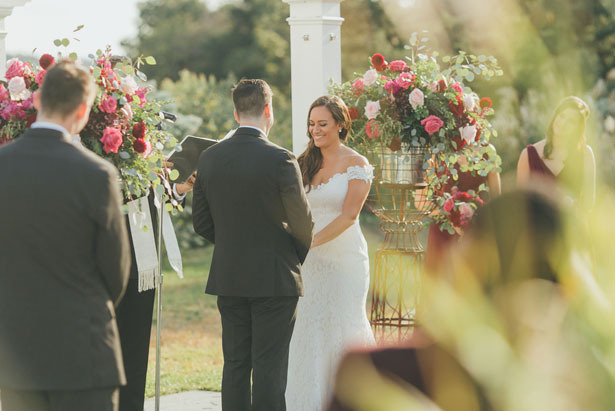 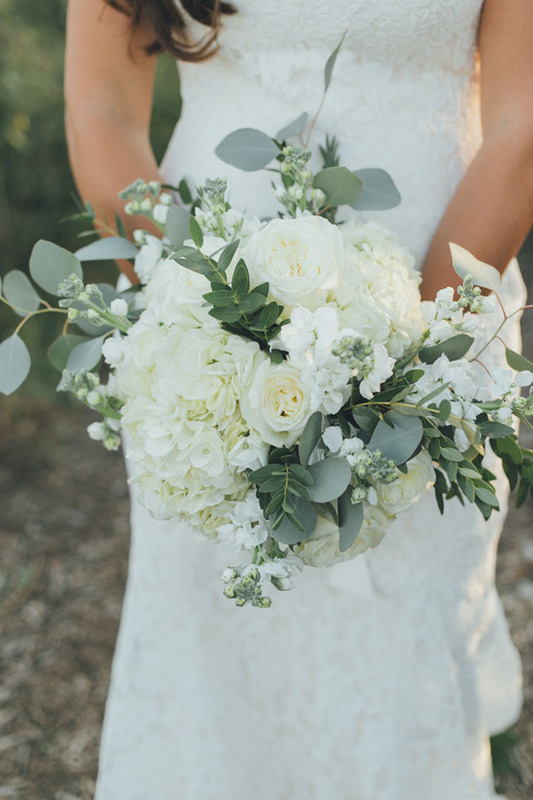 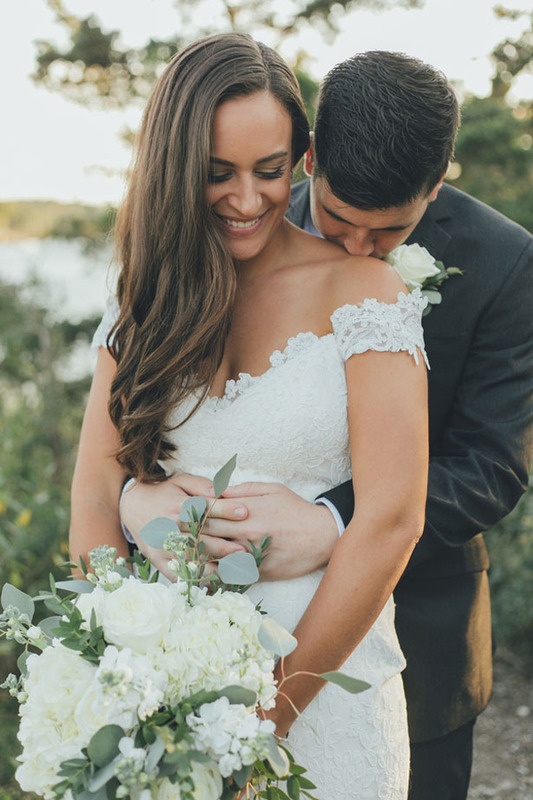 Well, this effortlessly elegant wedding is most certainly for you. 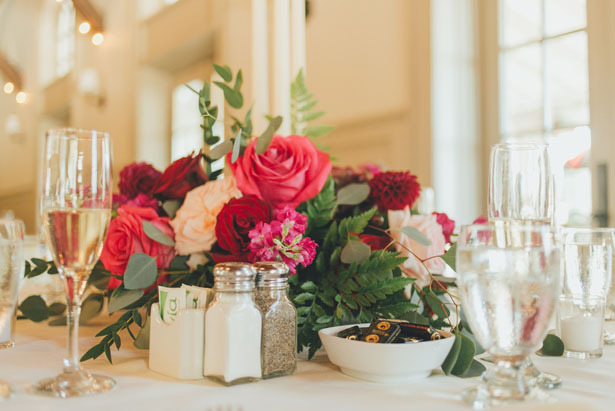 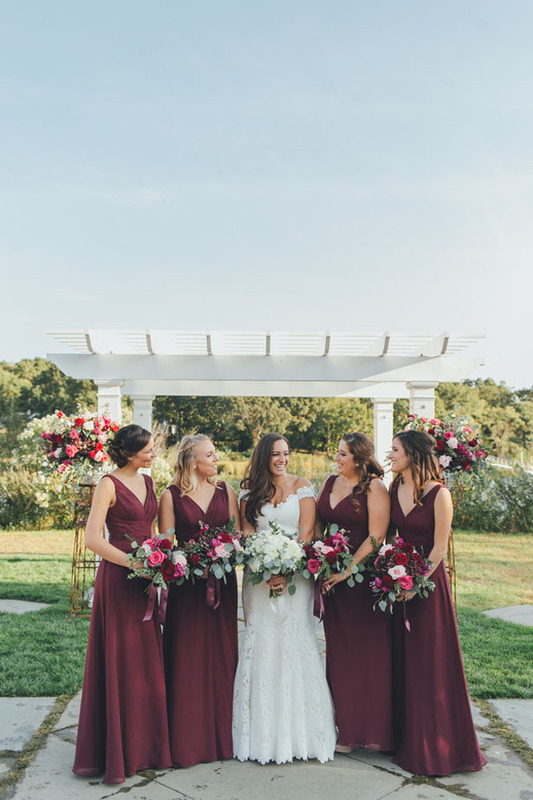 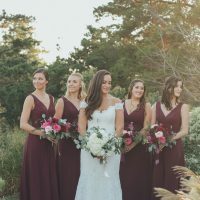 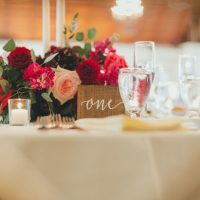 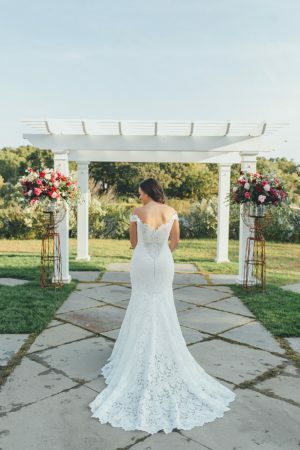 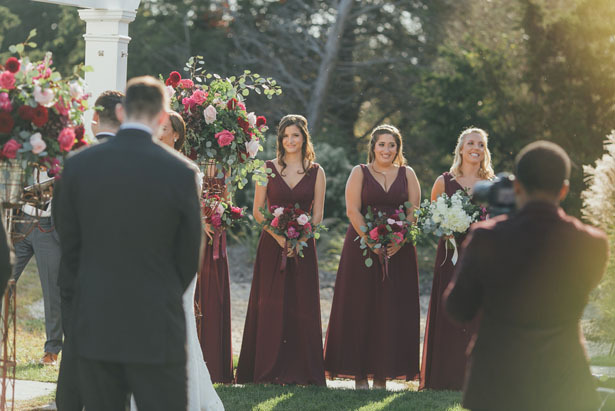 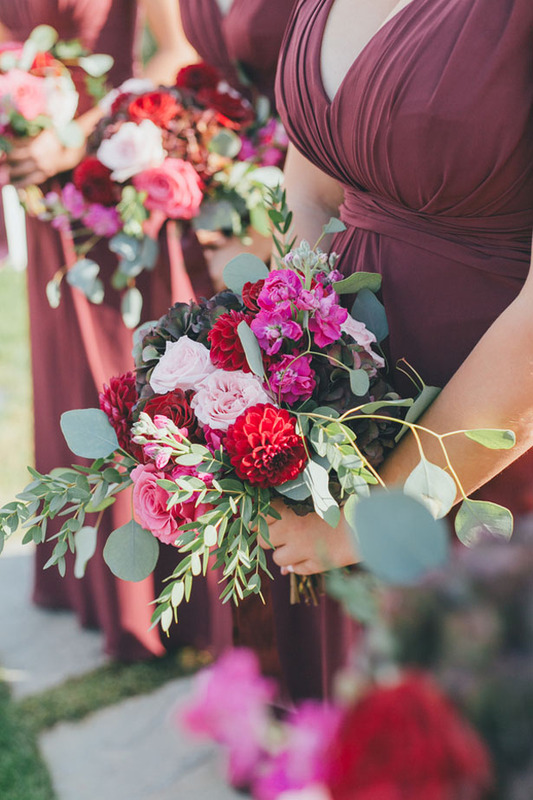 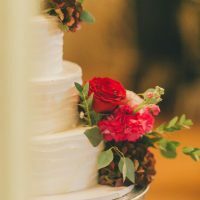 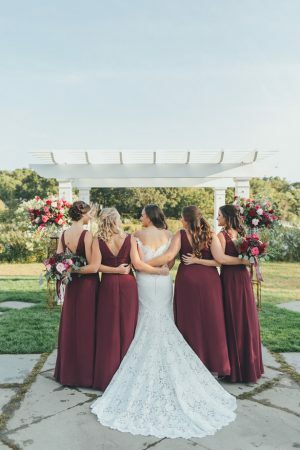 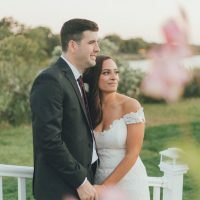 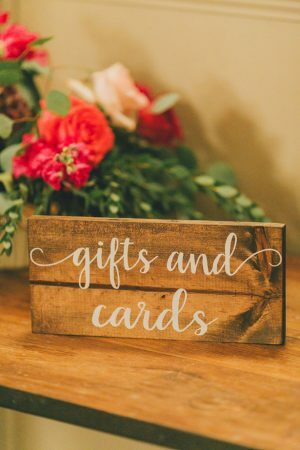 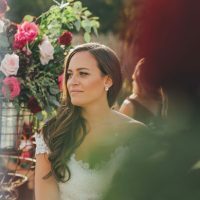 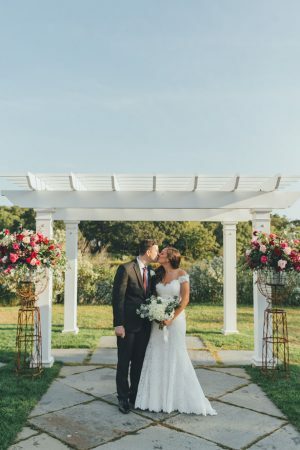 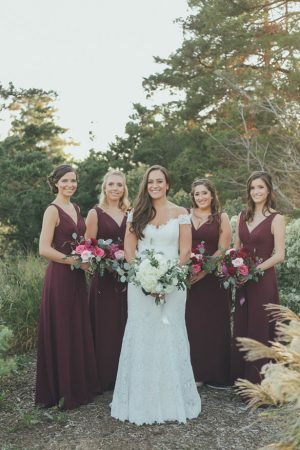 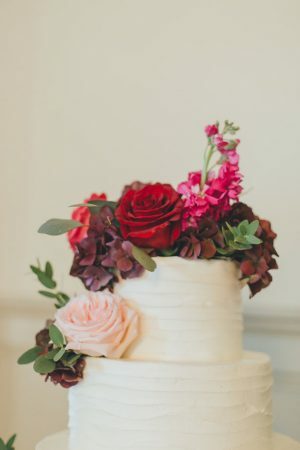 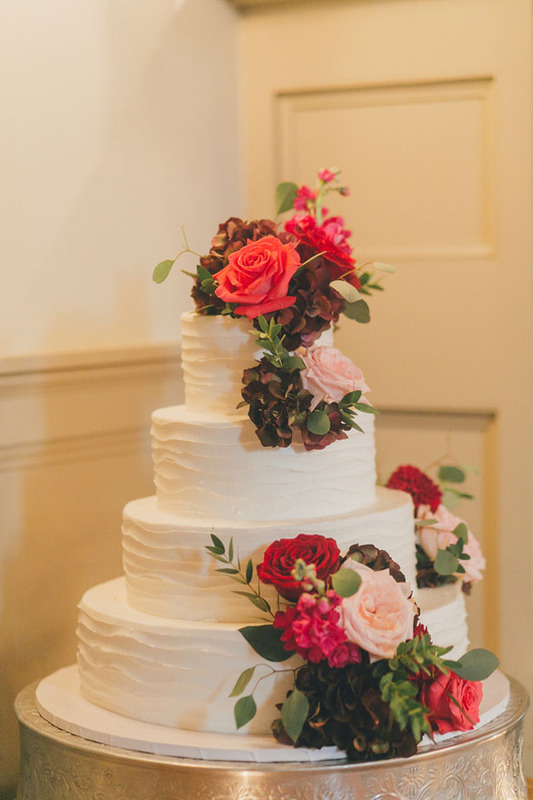 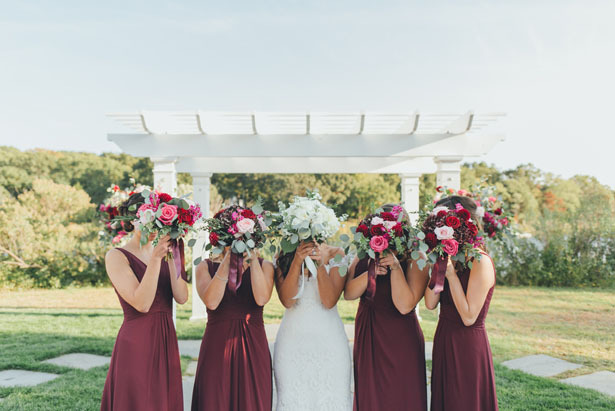 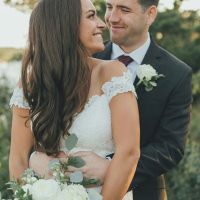 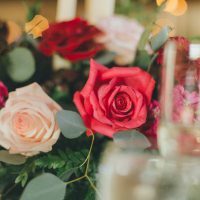 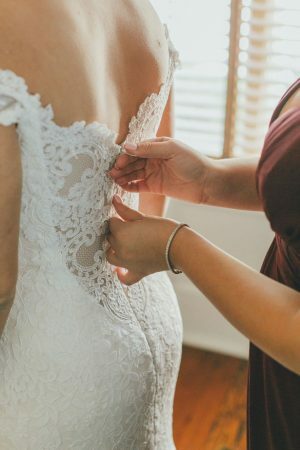 Starting with stunning centerpieces and bouquets perfectly paired with wine-colored bridesmaid dresses follow by the incredible reception decor with an unforgettable cake. 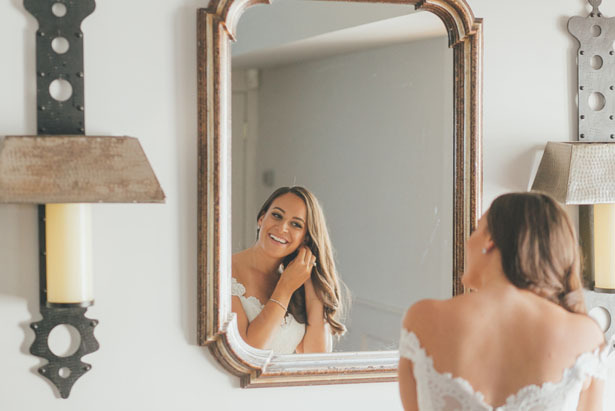 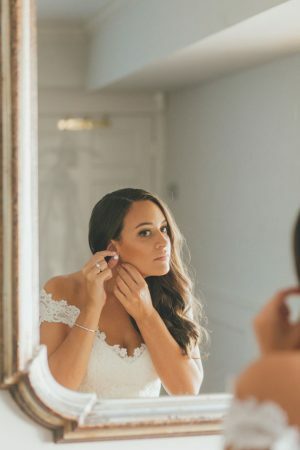 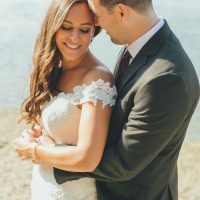 OLLI STUDIO told the story of their wedding day in a magnificent way, and you can peek at all her images inside THE FULL GALLERY.